Hello my friends! 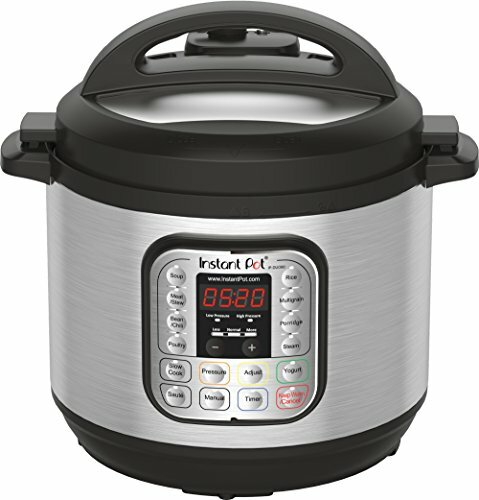 If you are just joining us here, we have been discussing meal prep and freezer meals using the Instant Pot! 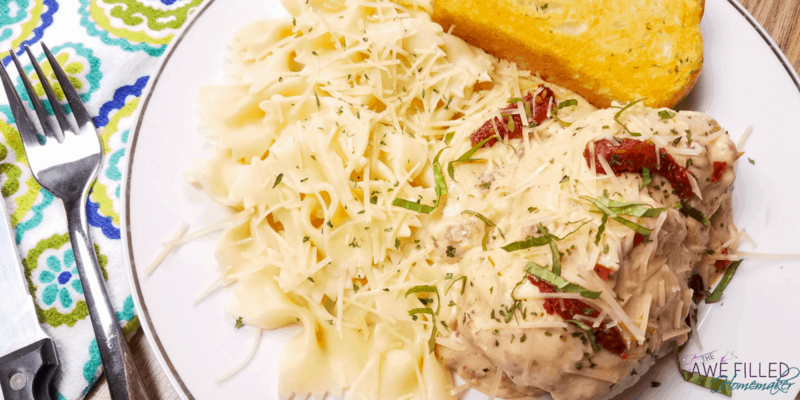 Read: Meal Planning With An Instant Pot Doesn’t have to Be Hard! Read: Instant Pot Freezer Meals- Sweet & Spicy Asian Chicken Bowls! Here are 5 Main Reasons to Meal Prep! It saves you time! We have so many irons in the fire and places to be! Who has time to think on the fly? Think about your mom and grandma, they probably meal planned to get it all done! Healthier options are made available instead of impulse eating. No more rushing to the drive thru because you just can’t figure out what to fix! It cuts down on waste by buying only ingredients you need or using up ingredients you have left over! Saves you money! Number 3 helps with the cost factor but meal planning alone can save you thousands of dollars a year. Not to mention the money you save not eating out! Frees up your mind and time! We are all busy. Sometimes it truly is a mental strain to figure out what we are going to eat, especially if we haven’t got a plan laid out. Meal prepping helps to save your mental focus for other things. No guess-work, it is already done and prepped ahead of time! 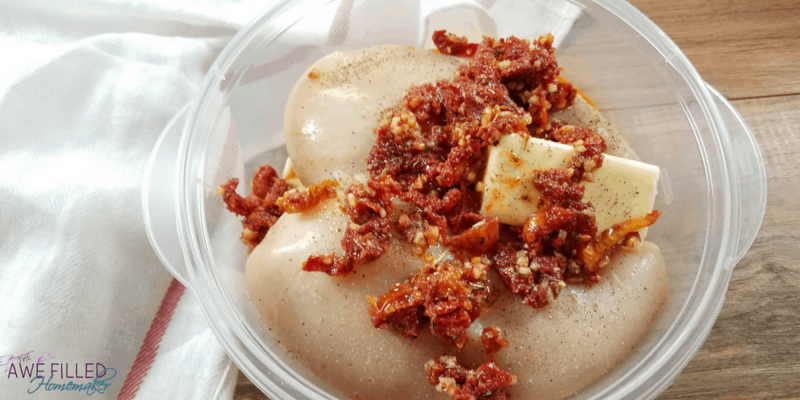 I wanted to share with my readers simple, easy recipes that you, too, can use to prep freezer meals on your own. Last week I shared Instant Pot Freezer Meals- Sweet & Spicy Asian Chicken Bowls! 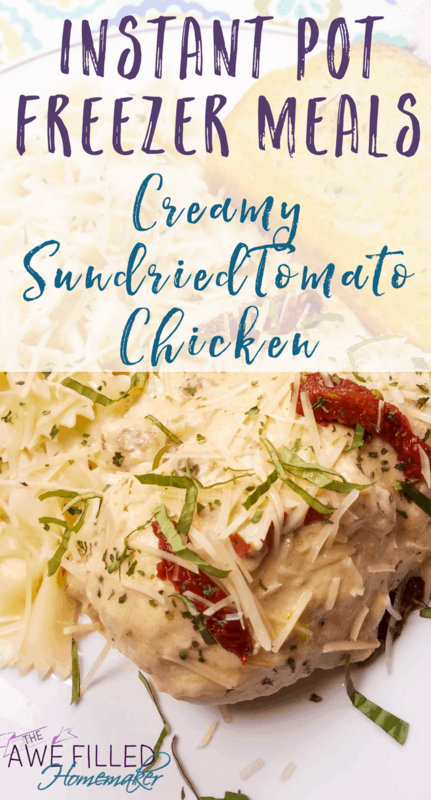 Today I am sharing Creamy Sun dried Tomato Chicken! 2) Freeze until ready to cook. 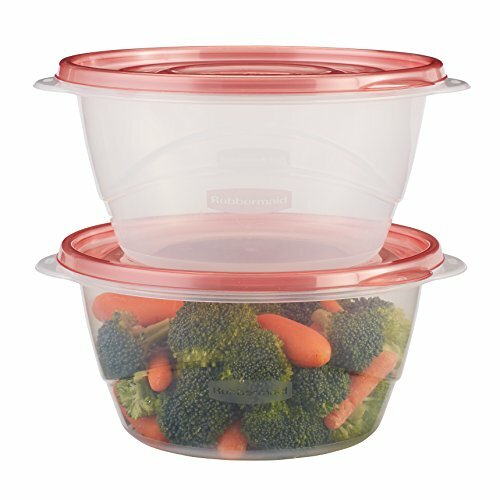 When ready, defrost just enough to pop out of the container and into the Instant Pot. Add 1 cup chicken broth, then cook on high pressure using manual for 15 minutes. 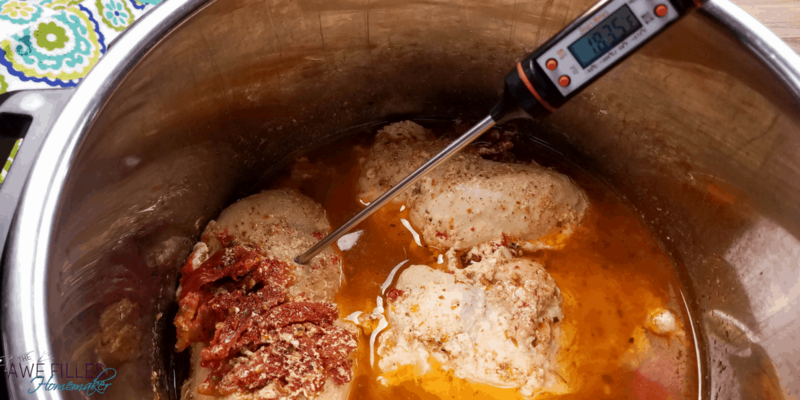 3) Let pressure naturally release then remove the lid and use a meat thermometer to make sure the chicken reaches at least 165 degrees F. Otherwise, cook for an additional 2 minutes and check temperature again. Ours reached temperature in 15 minutes. 4) Turn the Instant Pot to sauté. Melt in the cream cheese. 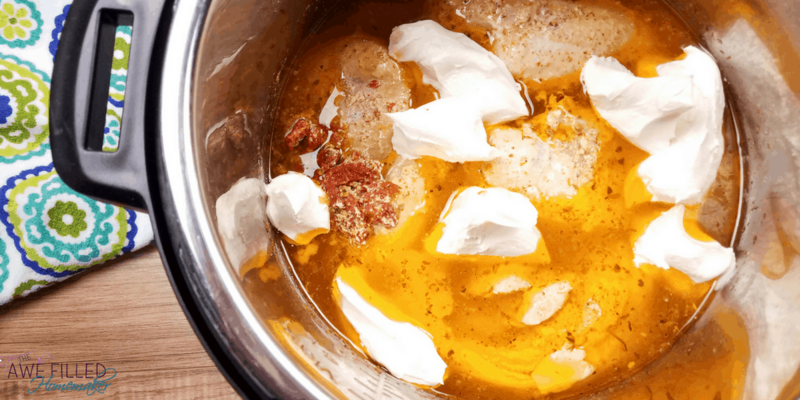 When the cream cheese is melted, whisk in the rice flour to thicken the sauce. Let the sauce cook until the desired consistency. Add salt and pepper to taste. Top with parmesan cheese and basil. Serve immediately with vegetables or pasta. 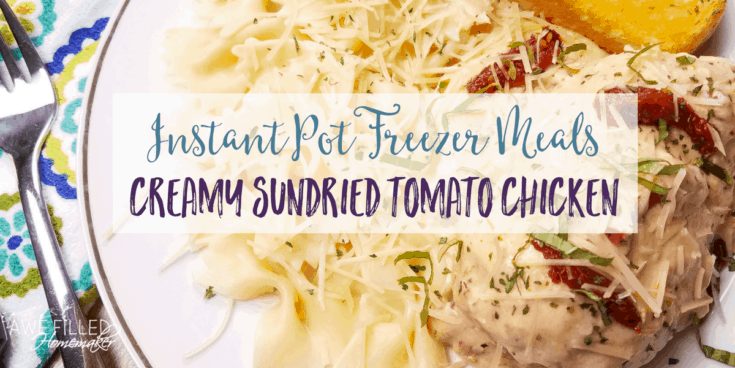 Meal prep and freezer meals using the Instant Pot! Freeze until ready to cook. When ready defrost just enough to pop out of the container and into the Instant Pot. Add 1 cup chicken broth, then cook on high pressure using manual for 15 minutes. 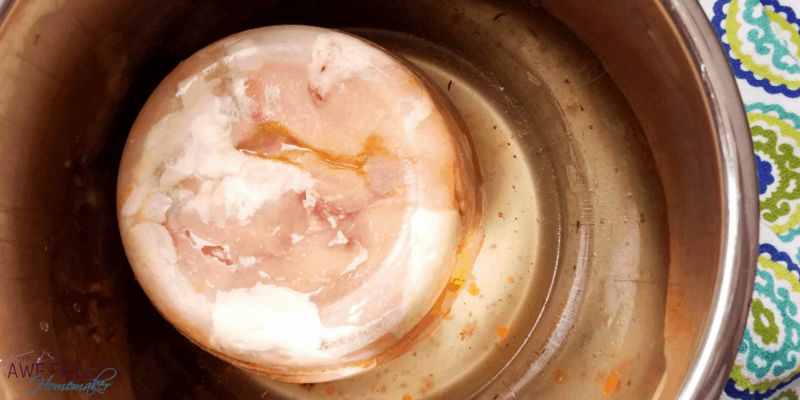 Let pressure naturally release then remove the lid and use a meat thermometer to make sure the chicken reaches at 165 degrees. If it doesn't cook for an additional 2 minutes. Our reached temperature in 15 minutes. Turn the Instant Pot to sauté. Melt in the cream cheese. 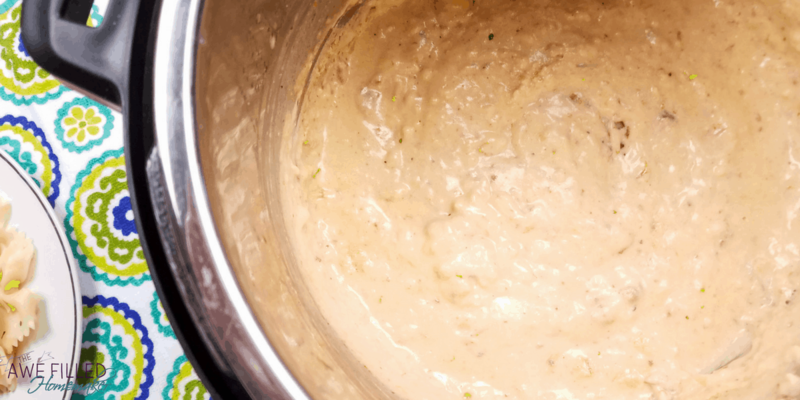 When the cream cheese is melted, whisk in the rice flour to thicken the sauce. Let the sauce cook until the desired consistency, we like a thicker sauce. Add salt and pepper to taste. Top with parmesan cheese and basil. Serve immediately with vegetables or pasta.